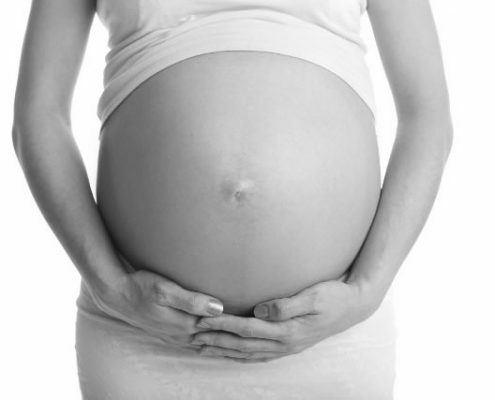 Regular monitoring of the pulse (a TCM diagnostic technique) and regular treatment with acupuncture designed to reduce anxiety may offer important and reassuring support during the first few weeks of pregnancy. Many pregnant women like to prepare themselves for labour and for the arrival of their new baby, both emotionally and physically. Midwifes often recommend acupuncture from week 36 as a support for this process.